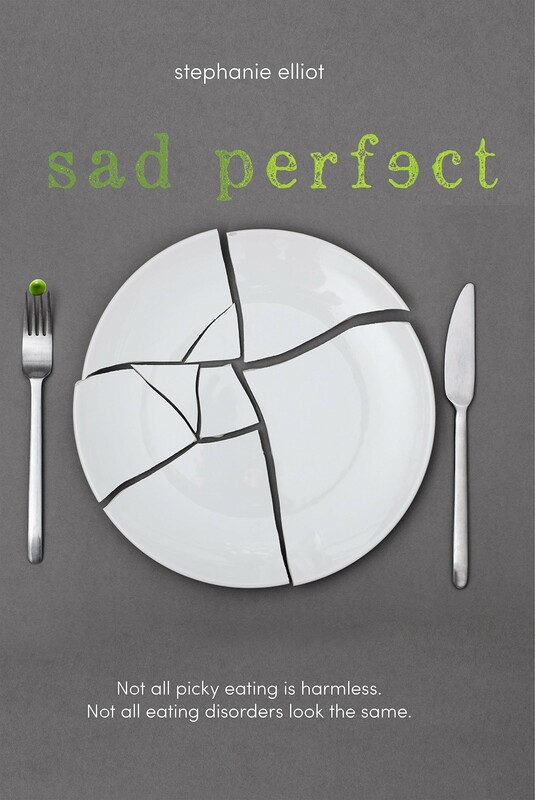 Sixteen-year-old Pea knows there has always been something wrong with the way she eats — textures, smells, and even the sight of some foods are frightening. 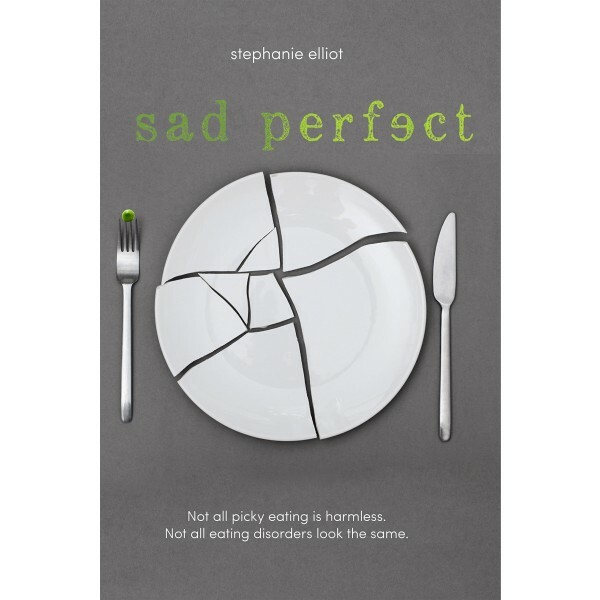 When she's finally diagnosed with a little-known eating disorder called Avoidant/Restrictive Food Intake Disorder (ARFID), her "picky eating" starts to make sense. Pea has always felt alienated, anxious, and depressed, and with her diagnosis, she is hopeful that she'll get the treatment she needs to get better. Thanks to therapy, her loving yet dysfunctional family, and the support of her sweet and caring new boyfriend, Ben, Pea finally feels like she's in control for the first time in her life. But when she decides to go off her antidepressants, things start to spiral out of control. It will take inner strength and the support from her loved ones to get the help she needs to begin to challenge her eating disorder.